Maintaining health is one thing that is not only important, but it has become a right to the body you get a good health. Maintain a healthy body not only can be done by way of sport, but also can be a way detox juice. 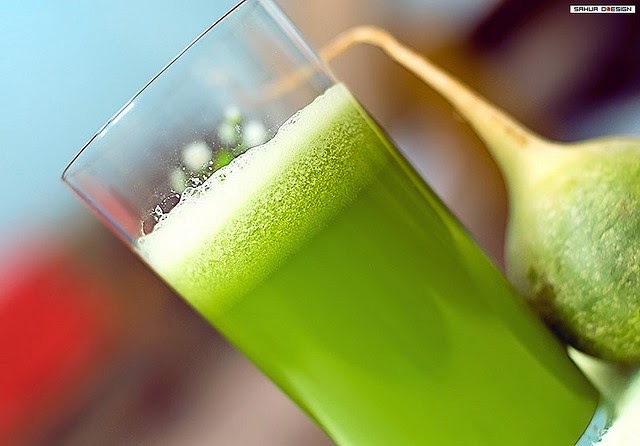 Detox the body with this juice can also cleanse the toxins in the body, against the ill effects of free radicals, and ensure adequate intake of vitamins and minerals that are good for the body. This method also serves as a way even a natural diet that is safe and can boost immunity against the disease. If you want to try it yourself at home, juice detox diet tips can be applied. 6 am : wheat juice or one cup of warm water with a squeeze of lime juice. You can replace the juice with a variety of fruit or vegetables every day and make it a habit to eat dinner with fresh fruit juices and make it a habit to drink water throughout the day. Although the title does detox juices, but you can not put canned or bottled juices sold in supermarkets in this plan because it is not healthy. Always use fresh fruit because it contains no artificial sweeteners and preservatives. You can also replace the fruit juice at night with green tea, black tea, or ginger stew that will warm throat. Generally, the body with a juice cleansing diet is not applied more than a week. Try applying for 2-3 days and you can already feel the benefits of healthy. But do not do this diet if you are pregnant, recently recovered from an illness or have a weak body because the challenge is quite heavy and a pregnant woman, you need a lot of nutrients from food and it is recommended to eat plenty of healthy foods, not just fruit and raw vegetables.